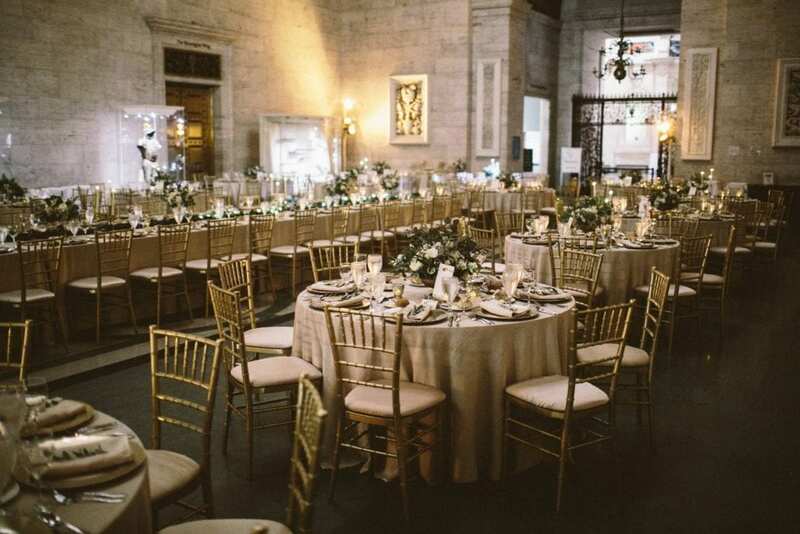 Luxe Event Linen offers superior quality wedding furniture rental in Michigan. Browse our rentals, fine linens and a wide selection and variety of specialty chairs and draping to transform your wedding into a unique event you and your guests will love. We promise to go above and beyond your expectations beginning with your initial consultation and ending with your perfect wedding day. Create the unique design you’ll remember for years to come with the help of our experts. One of the best things about having Luxe on your team is the benefit of experienced designers treating your event as if it’s their own. Our stylists are committed to working with you and giving you the trend forward and superior products you really want. We are excited to make your big day a huge success! We understand that planning a wedding is a large and exciting task full of important moving parts. Choosing the right wedding furniture rentals is a key component to the overall design for your special day. Luxe has experience with weddings of all kinds, helping each couple create a unique style and atmosphere all their own. Luxe has furnished counties weddings ranging from small intimate weddings to large, festive weddings for hundreds of guests. We have the rentals you need for outdoor weddings, beach weddings, country themed weddings, and black tie weddings. Whatever your style, we’ll help you select the right furniture and accents to create your perfect event. Our extensive experience in the wedding industry has influenced our design decisions. We have a large selection too wedding furniture to help you find the right balance, keeping your guest comfortable during ceremonies and dazzled during receptions. Let us help you develop the magical event that your family and friends will remember for years to come.